December 12, 2018 — WordPress is world’s most popular Content Management System and it has a market share of over 25% of the World’s website. 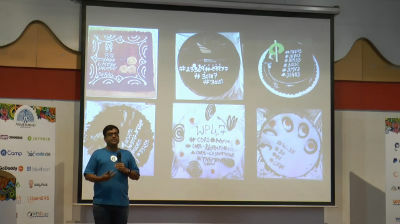 WordPress.Org community is by far the best in the web industry. 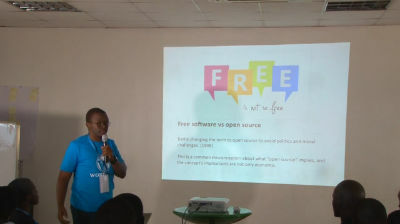 WordPress.Org repository is maintained voluntarily by the contributors around the world. So, sometimes it is quite difficult to sync everything together. WordPress.Org item submission needs some extra care. 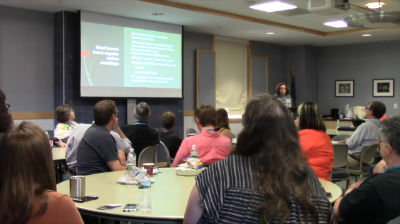 In this talk, I would like to share a guided walk through how to submit an item to the WordPress repository so that it doesn’t stick a long time for reviewing and when it is reviewed it will be live with less or no effort. 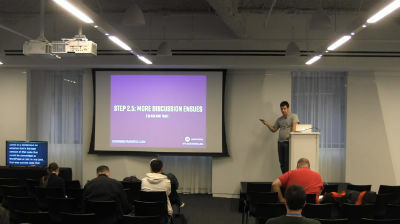 I will mention the most common mistakes done by the submitted both in theme and plugin repository. I will also encourage the developer to join the review team in order to shorten the waiting period of time. Reviewing is fun and educational. We learn a lot by reviewing others code and analyzing them will help us to grow also. I will also cover the basics and common issues that a reviewer should know. How do I know the most common mistakes? I have submitted my items without any prior repository knowledge. I got plenty of rejection and educative explanation from the reviewer which helped me to learn things. Some of them are so silly that I now laugh at myself. And I thought I am the only one doing those. But as I am reviewing items now, I have seen that those are commons. 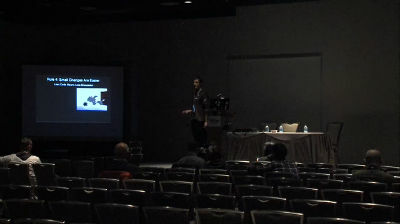 So I can definitely give a good talk on it which might help the community. 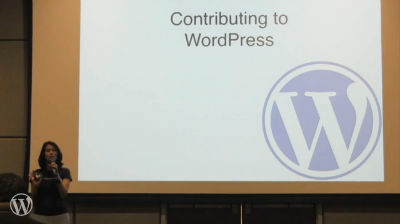 November 23, 2018 — Wil is joining us to talk about the many ways to contribute to WordPress – Many people think that the only way to contribute to the WordPress project is to be a core developer, but that’s not the case at all! There are many ways you can use your skills to contribute and be a community rock star. April 12, 2018 — I was about 20 when I started to contribute. I only quickly touched on what my motivation was. It is important to know what your motivation is to contribute. You do not get any financial gain from contributing. February 15, 2018 — In this talk, we’ll look at the progression of a bug ticket from beginning to end and see how the software we use every day is continually improved. 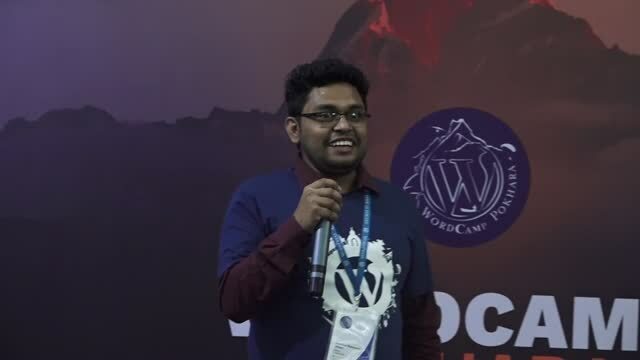 Rahul Bansal: How contributing to the WordPress core helps ? January 24, 2018 — We often hear that everyone should contribute to the core.In this talk, He will cover how contributing to the core helps an individual as well as a Business. 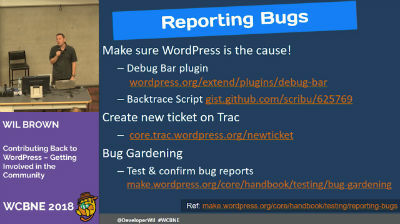 He will also try to address concerns and insecurities businesses have when encouraging their team to WordPress core. 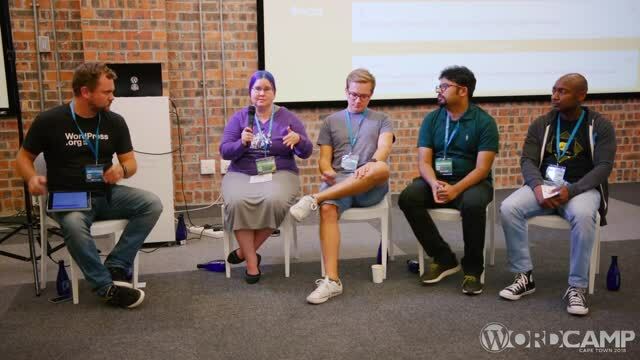 The goal is to motivate people to contribute to the WordPress core and other areas of WordPress and open-source at large! November 28, 2017 — Contributing to open source software can be frustrating for developers accustomed to working in isolation. That’s because you’re no longer just dealing with software, but with people who have their own biases, emotions, and agendas. Some difficulties new contributors encounter include: not knowing when to contribute vs write companion software; not communicating meta information; disregard for etiquette; impatience regarding discussion; and ignorance of what makes contributions hard to accept for project maintainers. 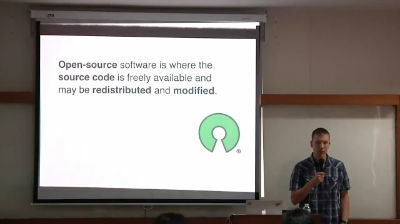 This presentation will help illuminate some of the unspoken rules of contributing to open source software that will help you be a better contributor. August 6, 2017 — Josepha comes from a long line of writers and was raised to be a life-long learner. She has a passion for language and storycrafting, a skill she practices on starsandthemoon.com. Josepha has over a decade of experience using SEO, data analysis, and content marketing to bring success and visibility to clients all over the world. Since 2010, she’s been working in her hometown of Kansas City to increase digital literacy and get more women in technology. Josepha works at Automattic as a community organizer for the WordPress open source project and can be found on Twitter as @josephahaden.